Finish grading is one of our specialties. 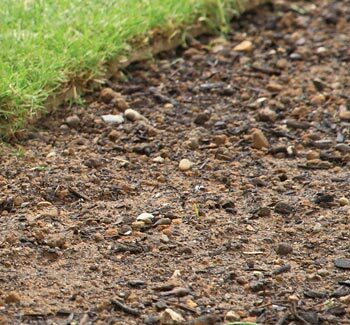 We can take your rough construction grade and turn it into finished product ready for landscape, irrigation, and sod. Emerald Oasis's Lawn Service of Nashville's finish grade work will minimize the rough grading, large stones, sticks, and debris at your work site leaving a smooth, manageable top surface to finalize your project.